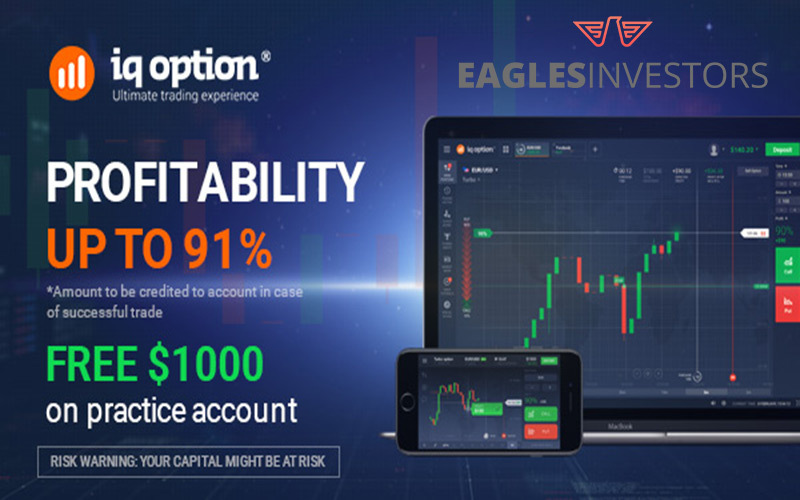 IQ Option is an online trading platform which allows customers to trade a variety of financial instruments as well as assets like Binary Options, Forex, stocks, and Cryptocurrencies. 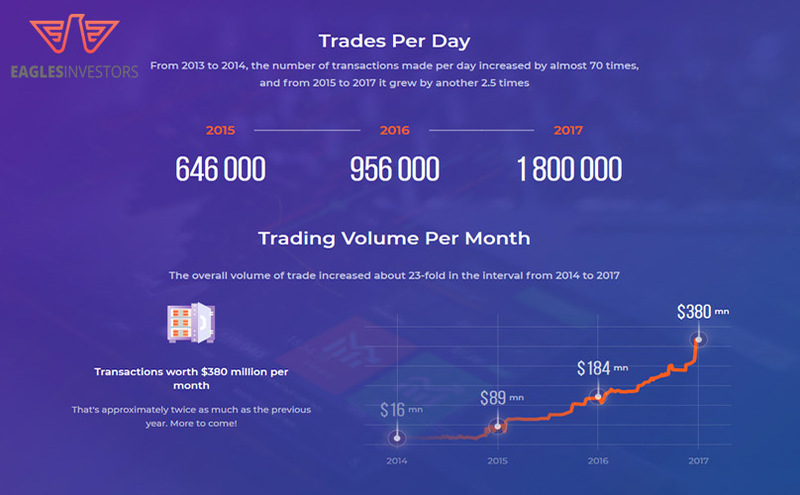 The site was Founded in 2013 and run by IQ Option Ltd, and it has quickly become one of the fastest developing online trading platforms. IQ option claims to have more than 20 million account owners from all over the world. IQ Option is based in Cyprus, and it is regulated by (CySec) Cyprus Securities and Exchange Commission. The organization complies fully with the regulations stated by the commission and is It is authorized to give financial services to customers from the European Economic Area (EEA). What does IQ Option offer? After initially being a binary options broker, IQ Option now permits clients to trade cryptocurrencies, CFDs on stocks, forex, EFTs and lots of other digital options. IQ Option offers the trading of CFDs on stocks from more than 7485 various companies. This includes the most popular businesses listed on the NYSE and NASDAQ. It also allows clients to trade 12 of the top cryptocurrencies that include Bitcoin, Litecoin, Ethereum Ripple, Zcash, Monero, Omisego, IOTA, and Dash. Trading Exchange Traded Funds (ETFs) is a fairly new product; it works by tracking indices, commodities, and baskets of assets. They can be traded just like common stocks, and traders can pick from about 4288 different ETFs. FX trading is a common trading market, and IQ Option offers access to approximately 188 currency pairs. This gives users the freedom to easily trade their favorite foreign currencies. Customers can take risks on the price of several assets, which include stocks, currencies, commodities and indices. At present, the platform provides access to over 10 million options. IQ Options acknowledged that there are clients that have different levels of experience when it comes to trading. Hence they have made the platform user-friendly by giving these three options. Because using your own money to learn a new platform from scratch is not the wisest idea. IQ option has gone out of its way to give users access to a demo account with unlimited virtual money. Ultimately this means that you can learn how to trade on the platform at your own pace. You can put your trading strategies to the test before you deposit your own money. Once you are more confident with yourself and your strategies, you make a deposit of $10 minimum. This $10 activates your live trading account with zero restrictions on your trading functionality. This account gives users access to over 70 assets, and they can request withdrawals which occurs within 24 hours VIP Account. Clients are also entitled to participate in the trading competitions hosted by IQ Option (that is if you are from outside the EU). Once you have gotten the hang of things and are frequently trading, you might want to step up to an IQ Option VIP account. This account requires a minimum deposit of $3,000 and comes with features found on every account. However, you also get a personal trading manager, who is constantly ready to answer any questions you may have. Additionally, you receive access to a monthly report that shows your trading performance. It consists of analytics that gives valuable feedback on your trading performance, and tips on how to improve. First things first, you can create an account from scratch using an email address. Or better still you can also sign up via Google or Facebook. When you have put in your details and created a password, then you can proceed from there. When you have done this, you can top up your real account on use your practice account right away. A pop-up will inform you of the creation of both the real account and the practice account. IQ Option Users can also evaluate some of the most important and up to date data with ease, as well as search for their preferred cryptocurrencies. The interface has easy to find links to chats, customer support, trading history, and in case of any issue, users can quickly open up a dialogue with the IQ Option support team. Another unique feature is the resources sector that gives training and education materials. Plenty of short training videos are included in the site and traders can use these resources and not have to leave their training accounts. 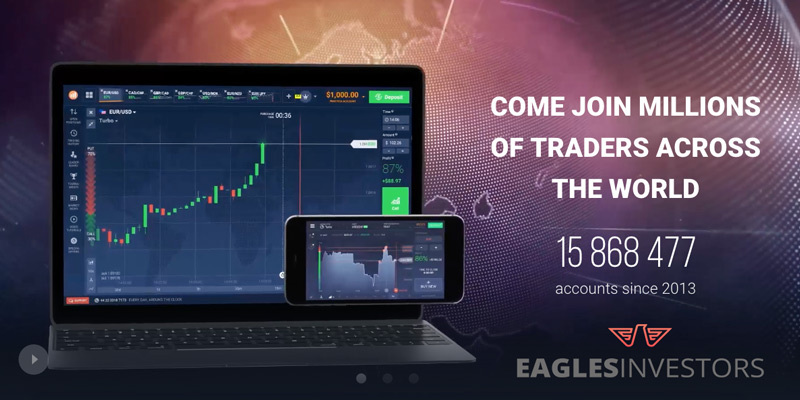 The demo account works similar to the live account, and traders can perfect their skills with the virtual funds that come with the practice account. It doesn’t matter if things go wrong in this case because the funds can be topped up. IQ Option provides several methods for its clients to deposit and withdraw funds from their trading accounts. At present users can make use of debit services like Visa Electron and Maestro, or credit cards such as Visa and Master Cards. Customers may also use payment processors such as WebMoney, skrill, Cash U, Neteller, and Moneybookers. They also have an option to process payments through Wire Transfer. Currently, the minimum withdrawal amount is $2, and the expected time for withdrawal is one business day. To make a deposit for the first time, you are required to go through the account verification process. The process in the EU involves putting your phone number, personal data, your trading experience and adding photo identification. Every country will have its requirements and verification is essential to make withdrawals from the site. If you are a mobile trader, have no worries, because IQ Option has your back. IQ Option has a mobile app for Android and iOS users. And it applies to both tablets and smartphones. The app offers an intuitive easy to use interface, with almost all the charting options that exist on the standard trading platform. The app allows you to set key trading levels receiving notifications every time those levels are broken. Non-EU customers are given a chance to test their trading skills against other traders through numerous Binary Option tournaments. The various tournaments are often around 30 minutes in length, and a small entry fee is required. When signed up users are provided with $10k in virtual funds and when the competition ends; the trader that has the highest yields wins a prize. The prize could be fixed or related to the sum of people who entered the tournament altogether and allows the winner to get a payment of nearly 100x the entry fee at most. If users finish their virtual funds, they can still buy in again and continue to participate in further tournaments. This gives users an interactive way to assess their trading capabilities and pick up new trading techniques as well. Note; when taking part in competitions, you may lose your entry fees as well. IQ Option makes data abundantly available to all its customers. The site includes training resources that may be beneficial to both new and experienced traders. Resources such as trading videos, webinars, and tutorials. Customers have access to numerous e-books and an FAQ section that has the most common questions. In line with the best binary options brokers, IQ Option provides outstanding customer support through phone, web form and email. Their agents are available 24/7. Nevertheless, live chat support is not accessible. If you are only utilizing the demo account, you cannot have access until you have upgraded to a paid account. There are approximately 83 customer service specialists at the current moment and traders who want more personalized service need to upgrade to the VIP account that comes with a personal account manager. I came across a lot of complaints online where previous clients were calling IQ Option a scam. In some situations, they claimed that accounts were just closed without permitting the client to withdraw their funds first. Others mention they had trouble depositing and withdrawing funds. And some were just bitter losers. Accompanying these complaints were lots of positive comments about the platform, the service and the company as a whole. To me, this shows that the overall trading experience with IQ Options is good. Personally, I don’t think it is possible for a company with tens of millions of customers, regulated by CySEC, and functioning since 2013 to be a scam. Aside from maintaining segregated accounts for their client funds, IQ Option provides security in many other ways. Naturally, the broker has complete SSL encryption. Therefore all communication between trader and broker servers is encrypted such that it meets AES 256 Bit encryption standards. This encryption prevents hackers from accessing information, which allows IQ Option to supply added protection of both client information and funds. IQ Option recently launched a product for clients who want to invest in Cryptocurrency and actually own the assets themselves. 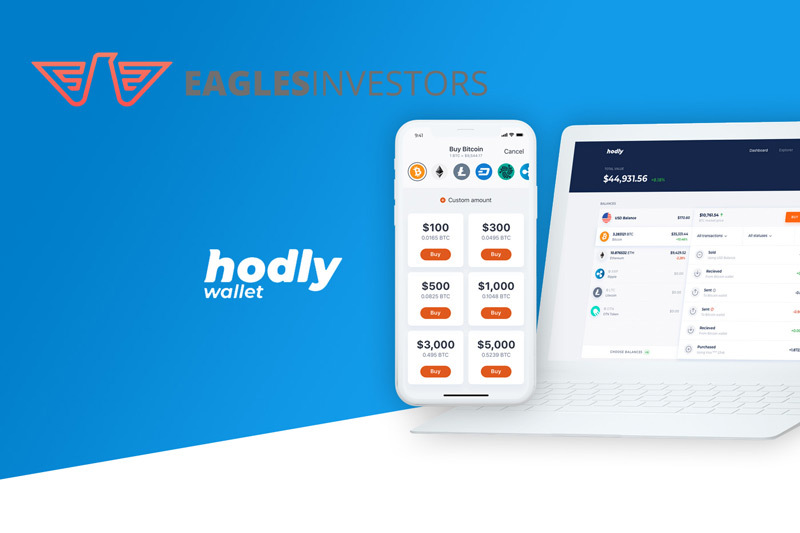 The Hodly Wallet is a Cryptocurrency wallet that is meant for buying the following currencies: XRP, ETC, ZEC, OMG, BTG, NEO, OTN, XLM or TRX. IQ Option is a very impressive platform that offers a lot of value to its customers. The site consists of a high level of functionality and transparency. Users can be relaxed knowing that the platform is sticking to the latest financial regulations. 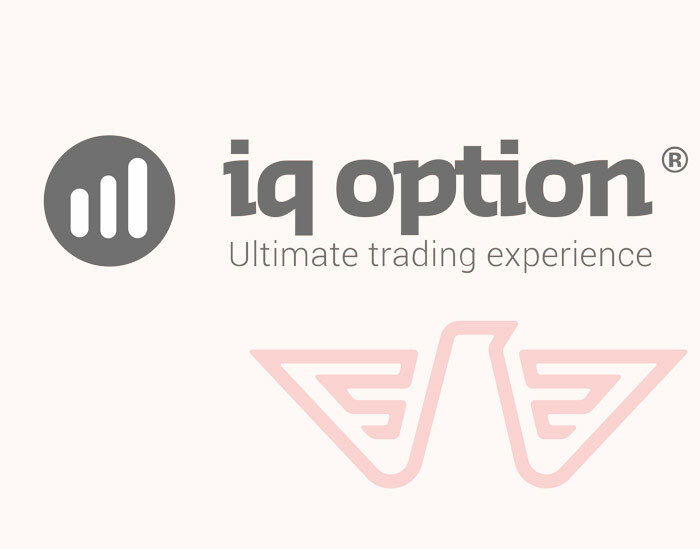 Trading on IQ Option is generally a smooth experience, and the platform uses an intuitive UI that is simple to navigate. The platform, as well as the trading application, is functional enough for professional traders. However, it is also simplistic enough for inexperienced traders. In the midst of many established brokers in the industry, IQ Option has proven themselves to be more than a cut above the rest. Their exclusive trading platform is distinctive and easy to use. It remains one of the most progressive trading platforms that you will find in the trading industry. With their regular tournaments and their low deposit requirements, IQ Option may be one of the best Value for Money brokers there is. As usual with trading, you must know the risks before getting involved. These are volatile markets, and it is entirely possible to lose significant amounts of money if you have no clue what you are doing. Make sure to research before-hand adequately and never risk more money than you can spare.